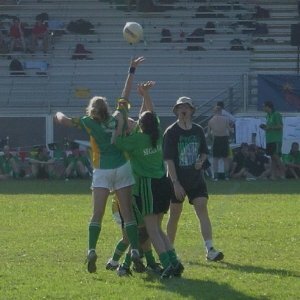 Freelance Journalist Denis O Brien has set up a sports webcast to track and profile the Gaelic sports clubs and competitions around the world. First stop on the trail is GAA sports in Asia, and the TaiwanCelts were interviewed last month to talk about the history and development of GAA in Taiwan, and our clubs involvement in setting up the first Gaelic Games in Asia back in 1996. 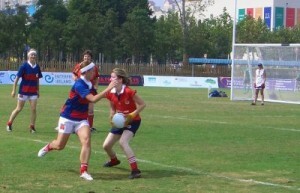 You can listen to Taiwan Celts Communications Officer Tony Lonergan speak to Denis about our Mens and Ladies GAA teams, and how just about everything in Asia originates from the Taiwan Celts GAA club. Up Taiwan! You can also listen in on some of the inteviews with the other GAA clubs around Asia, and follow Denis as he visits with GAA clubs in Austrlia, South America, US, Canada in the coming months. 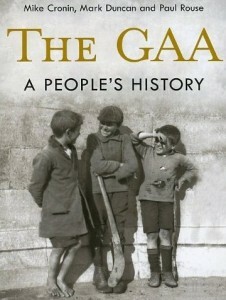 Released in November 2009, “The GAA – A Peoples History” traces the earliest days of the Gaelic Sports movement in Ireland, right up to present day and the status of the GAA worldwide. The book, commissioned by the GAA, includes a chapter called “Exiles” which reviews the movement of the GAA from Ireland and into other regions around the world. 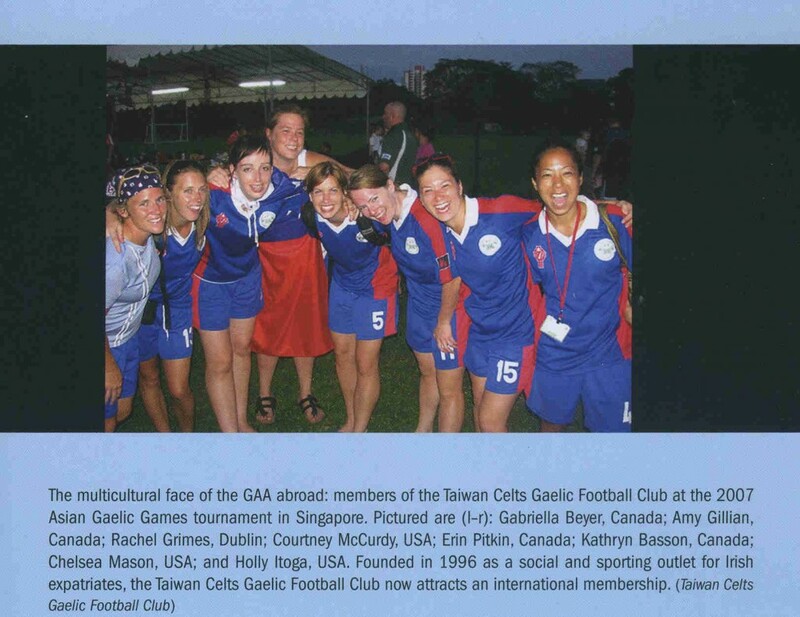 A certain little GAA club called “the TaiwanCelts” features in this chapter, with a great photo of the fabulous TaiwanCelts Nu’s team from 2007.